Inspired by Buell Kazee’s 1958 Folkways recording, I did my best to emulate his phrasing and 5-string banjo style. 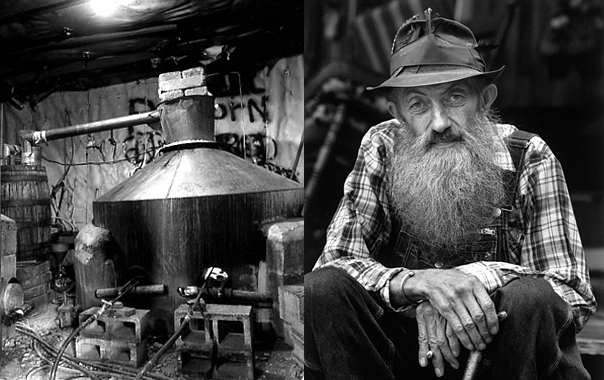 The photo is of a real moonshiner, Marvin “Popcorn” Sutton who was quite popular in the hills of Tennessee and North Carolina. He got busted and chose to take his own life in 2009 rather than spend his last 18 months in Federal prison. He had cancer and was sure he would die there.